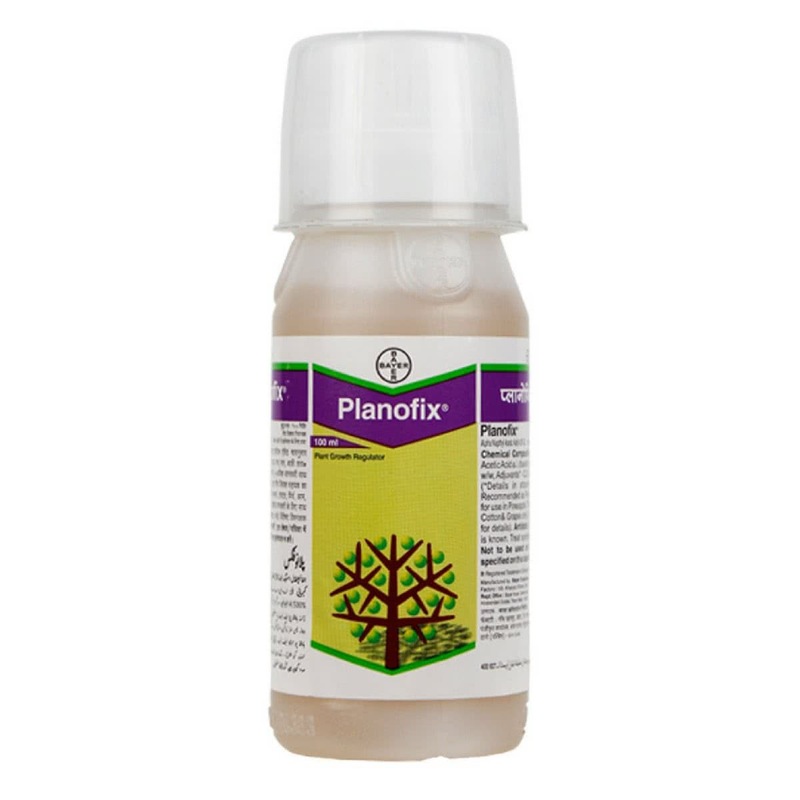 It is a plant growth regulator used for the purpose of inducing flowering, preventing shedding of flower buds and unripe fruits. It helps in enlarging fruit size, increasing and improving the quality and yield of fruits. Apply 1 ml in 4.5 litre Water to induce flowering and uniform growth of Pineapple, Tomato, Chilli, Mango, Cotton and Grapes. Apply 10 ml in 4.5 litre of water to increase fruit size of pineapple. Not to be use on other crops.